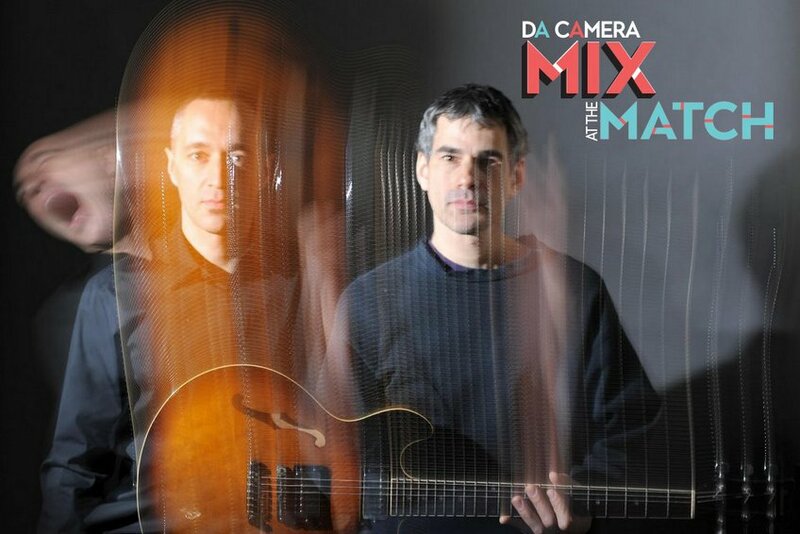 New this season, Da Camera presents five nights of an innovative mix of jazz, classical and contemporary, featuring international artists and outstanding local talent. Artists and audiences meet over drinks between the sets at the new midtown arts venue located at 3400 Main St. Two sets per night. One set: $20 in advance. Both sets just $30. Da Camera Mix at the Match features Houston native jazz pianist James Francies; pianist Conor Hanick playing solo piano pieces by Philip Glass and Karlheinz Stockhausen; Bach in Brooklyn featuring the Da Camera Young Artists, a dance party with Red Baraat; the duo of vocalist Theo Bleckmann and guitarist Ben Monder; and a new project from cellist Sonia Wieder-Atherton and pianist Sarah Rothenberg paying tribute to the great avant-garde filmmaker Chantal Akerman. For details and tickets, visit matchouston.org/events/da-camera-mix-match or call 713-521-4533.